Are you tired of your space? Is your furniture and decor in need of a revamp? Are you still living in the last decade? Remodeling your entire home is expensive. And it’s not always needed. Sometimes, all a home needs is a little makeover with some new home decor. Think Trading Spaces without the straw on the walls or sand on the floor. You have total control to make your rooms exactly what you want them to look like. Refreshing a space can make your home feel new again. It just takes a little bit of money, some inspiration, and some planning. It’s time to get your house out of its rut. And today, I have something to help you get there. 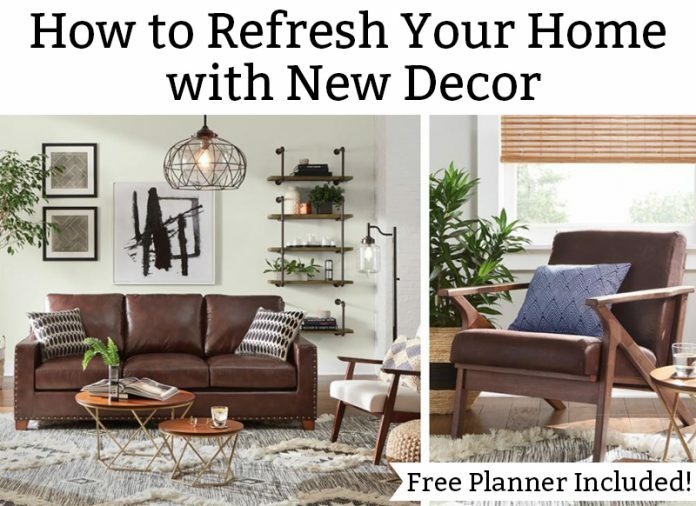 At the end of this post, I share with you a home decor refresh planner that will help walk you through each room in your house. You can decide what you love and what you need to replace. Then, you can get shopping and decorating. What if I told you that you could refresh your space without leaving your pj’s? And, it gets even better. What if that place was a trusted retailer? Your favorite home improvement retailer, The Home Depot, is now your favorite online home decor destination. 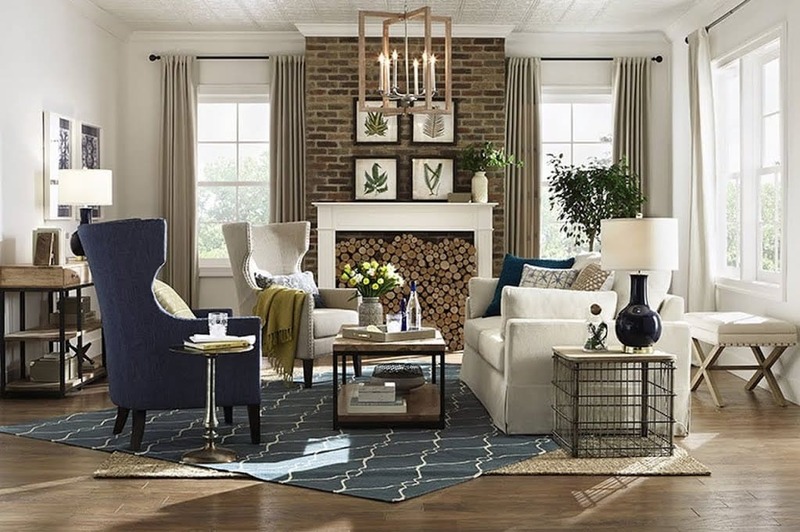 The Home Depot has released on-trend home products that will help you turn your boring outdated house into a home that you’re proud to come home to. They have everything you need at the click of a button – furniture, small appliances, housewares, textiles, home décor, wall décor, dishes, and more! Your favorite store has now become your new one-stop-shop for all things home improvement including home décor. 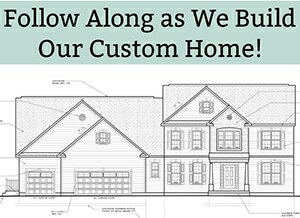 It’s like getting a new design store within the walls of your favorite go-to home improvement store – this is what Home Improvement looks like now. The Home Depot offers quality brands in every décor category including Kitchenaid, Home Decorators Collection, Safavieh, and more. They have every day low prices and even have promo events to save more. 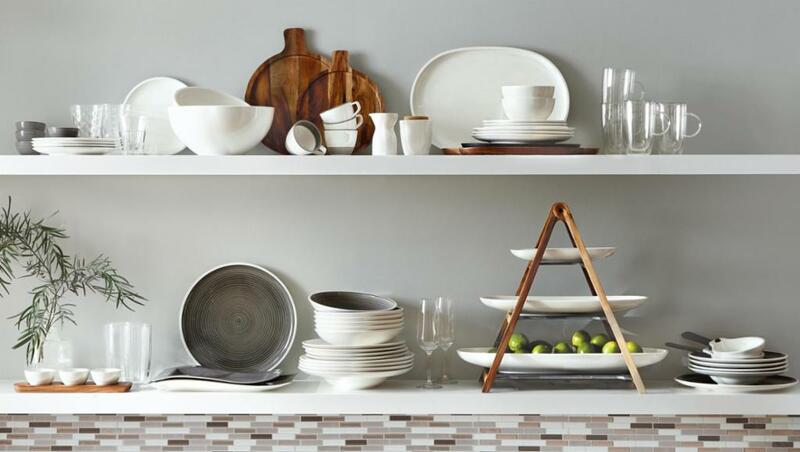 The Home Depot gives you the opportunity to get the best prices year-round on home décor. 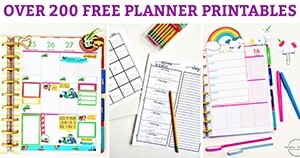 One step in the refresh planner is to get inspiration from spaces online. Home Depot’s Room Inspiration is the perfect place to get new home decor ideas. You can keep track of your favorites in your planner wish list and use The Home Depot’s easy-to-use favorites function where you can save all of the products you love. Have a particular style you like? They have you covered. 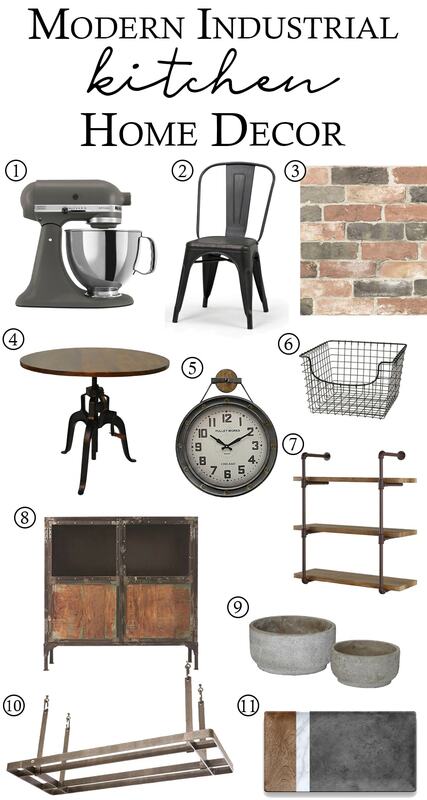 You can easily shop their curated collections by style – I was able to find both farmhouse and industrial décor with ease. Not sure what you’re looking for? Or maybe you’ve found a piece you love but are not sure what would match with it? They have great product recommendations at the bottom of every item you select or you can shop an entire rooms look from the Room Inspiration photos. Once you’ve planned out your room and you’re ready to purchase your products, you can get free shipping on most orders over $45. In addition, you can get free in-store pickup or 2-day shipping right to your home. And while I understand that purchasing items online can be a little intimidating (will it look just as good in person? ), you don’t have to worry with The Home Depot. Shop with confidence with the ability to make free returns at their 2,200+ stores. They back every purchase with a 100% satisfaction guarantee. 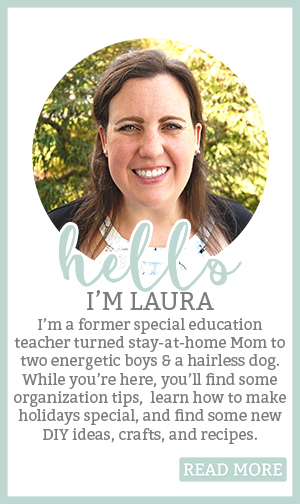 Still Unsure How to Get Started? 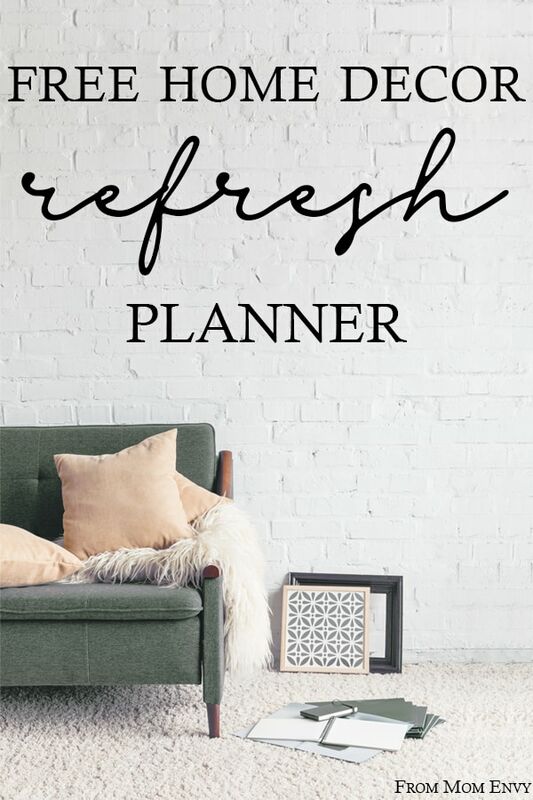 No problem with the home decor refresh planner. 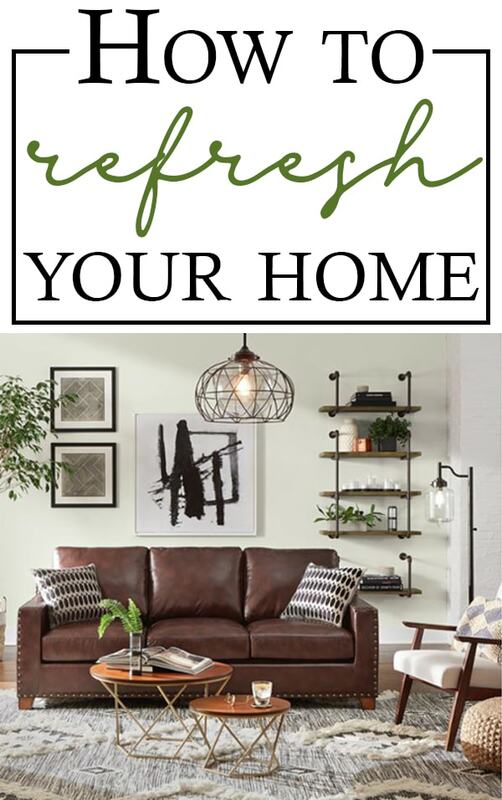 Refreshing your home is an easy way to update your home without the hassle of a complete remodel. But, it can still be terrifying. Combine my planner, the easy online shopping tools at The Home Depot, and the beautiful new products at Home Depot, and you’ll have a beautifully refreshed home in no time. Ready to See the Products? I know, I know, enough talking about pretty products. Let’s actually take a look at some of what The Home Depot has to offer. 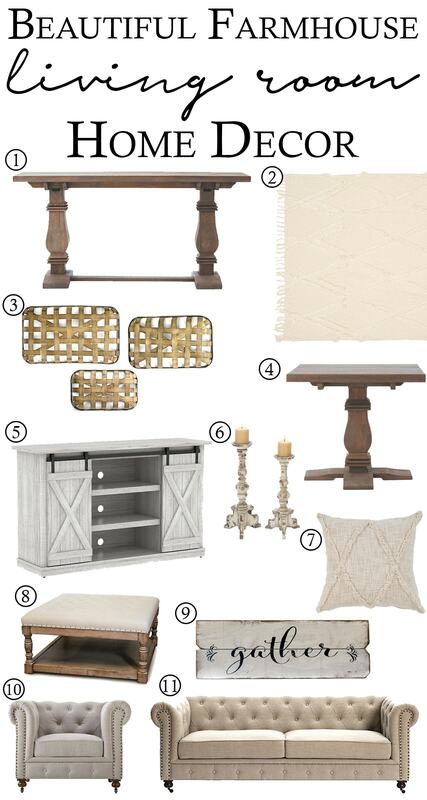 I created two mood boards – one in farmhouse style and one in a more modern style. Both use products completely from The Home Depot online. 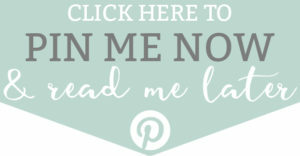 I have linked to the products directly below my mood boards so you can add them to your own wish list. 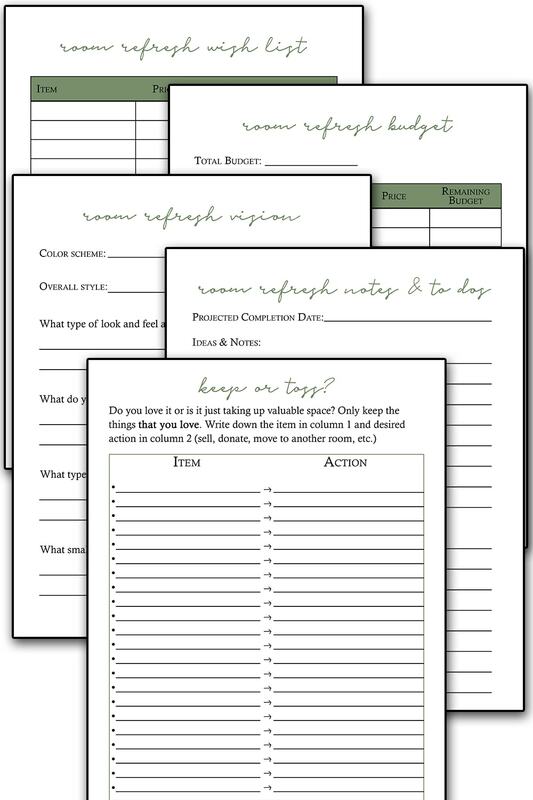 What’s inside the Home Decor Refresh planner? Simply click the “Click me to Download” image below to get to the page where the file is located. 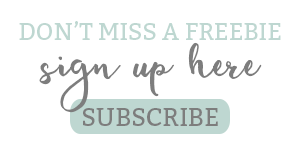 You’ll need the members-only password to download the file (subscribe here). 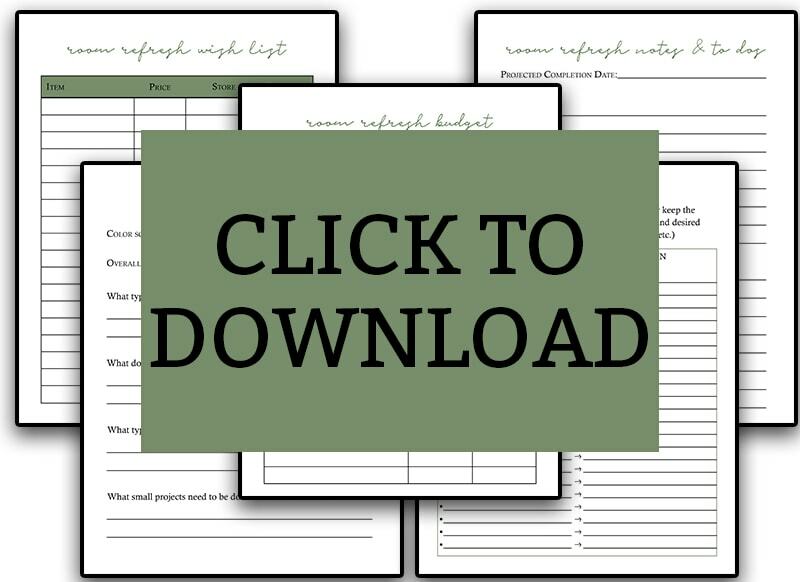 Have a differently sized planner? No worries, click here to print in any size.